The prime time soap opera that is Dallas was featured on CBS every week from 1978 to 1991. For 14 consecutive seasons Dallas managed to shock and awe its viewers with plot twists and cliffhangers aplenty. Though its storylines developed to include a slew of characters and surprising developments, at its core Dallas was about two extremely wealthy families – the Ewings and the Barneses – who competed with each other in the turbulent oil business. The Ewing family owned Ewing oil and lived on Southfork Ranch, while the Barnes family owned its own oil company. Both families always tried to manipulate one another and to undermine each other in their respective business deals. The series began with a Romeo and Juliet-style storyline, in which golden boy Bobby Ewing and the lovely Pamela Barnes were married despite their families’ long-standing rivalry. Bobby’s older brother J.R., who was initially only written as a supporting character, quickly became a fan favorite due to his constant scheming and aggressive charm. He was subsequently bumped up to be a main character, while cementing his status as the antagonizing villain America loved to hate. 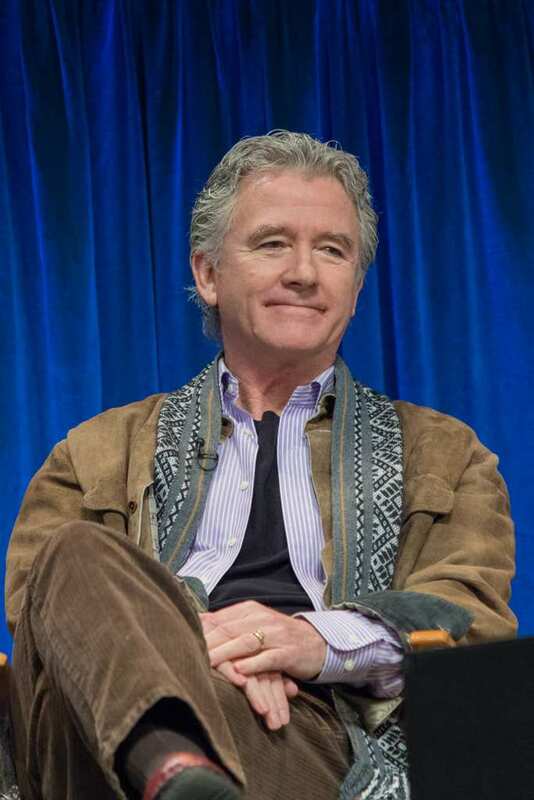 Dallas was known for its incredible cliffhangers, such in the episode that declared the entire ninth season to had only been a dream (this to allow actor Patrick Duffy, who played Bobby Ewing, to return to the show). Another fan favorite was the shocking cliffhanger that left everyone wondering who shot J.R.; to this day, that episode remains the second-highest rated primetime telecast show ever. Dallas won four Emmy Awards and remains a critically renowned and iconic series. Every one of its 357 episodes was loved dearly by its viewers, so much so that in 2012, TNT decided to revamp the show by making an updated continuation Dallas. The new Dallas series lasted 3 full seasons before concluding in 2014. Unsurprisingly, Dallas was featured in TIME magazine’s 100 Best Shows of All TIME. Dallas was so good that people just couldn’t get enough, and in an effort to respond to the high demand, several spinoff series and TV movies based on the show were made. The most famous of these was the show Knots Landing, which featured the youngest Ewing brother and lasted 14 seasons. 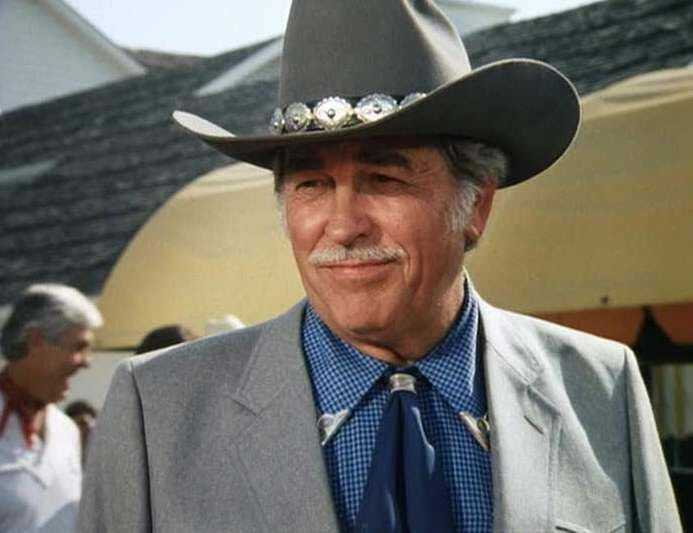 In light of Dallas’ immense success, it is interesting to note that it was originally only made as a 5-episode miniseries for CBS network, which was then extended into 14 full seasons due to the fans’ pressure on the network. The cast of Dallas started filming in 1978. 39 years later, we decided to find out where these talented actors are now, and what have they’ve been up to in the past 4 decades. 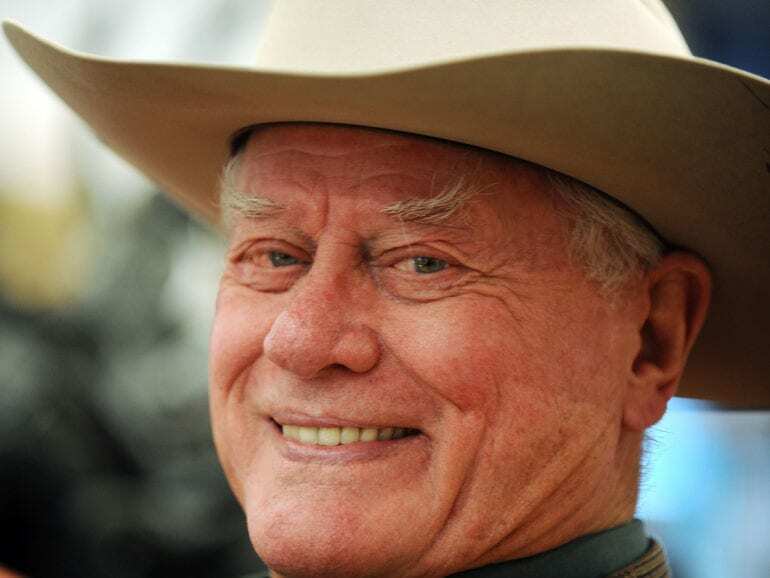 John Ross “J.R.” Ewing was one of the most popular characters on the show, with J.R. being the only one to appear in every single one of its 357 episodes. J.R. is a manipulative and conniving oil tycoon who is always working on a plan to ruin his enemies – namely, Cliff Barnes. A shameless and ruthless mastermind, J.R. was named TV Guide’s Number 1 All-Time Villain. Nonetheless, it should be noted that J.R. was not pure evil, and that in addition to his intelligence and unapologetic nature, he was also defined by his fierce devotion to his family. 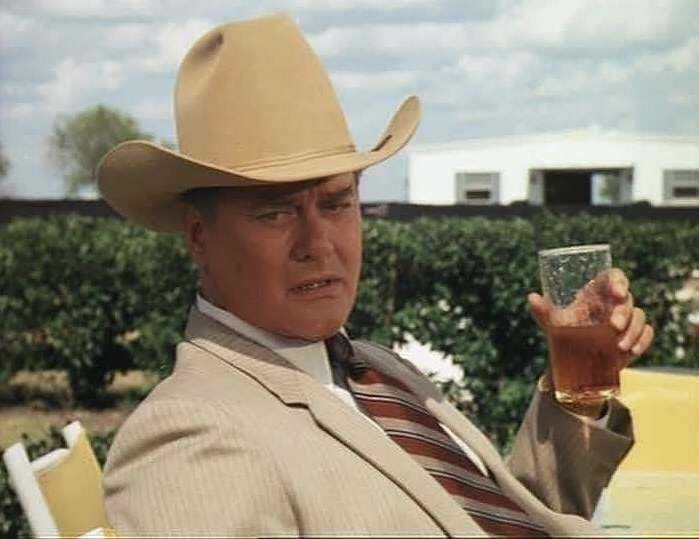 Larry Martin Hagman was only supposed to play J.R. Ewing as a supporting actor. However, he rendered the role with so much charisma that viewers tuned in especially for him, which in turn made the show’s producers expand his role and make him into a main character. Larry also acted on the big screen in Nixon, Primary Colors, S.O.B and Fail Safe. In addition to Dallas, he is known for his starring role in I Dream of Jeannie in 1965 and all of its spinoff series. Larry died in 2012 at the age of 81 of leukemia leaving behind a wife and 2 children. 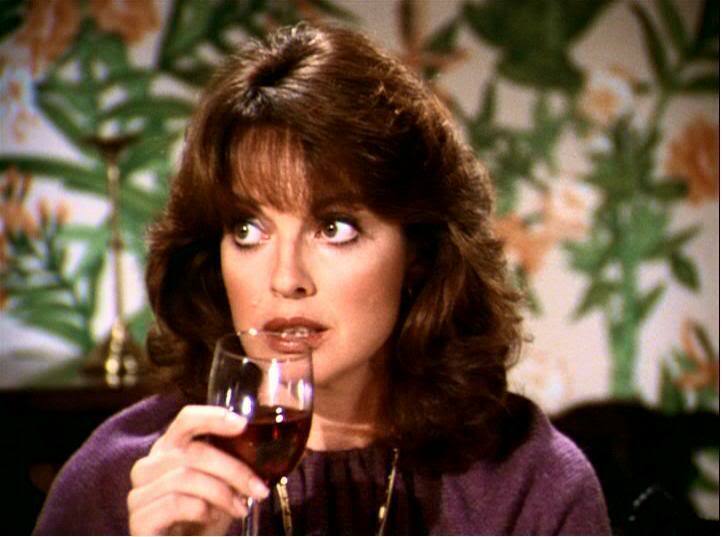 Sue Ellen Ewing was J.R. Ewing’s dutiful yet long-suffering wife. A southern belle married to one of Texas’ richest oil tycoons, Sue Ellen nevertheless felt the pain of her husband’s many betrayals and untrustworthy nature. She tended to forgive J.R.’s indiscretions and support him in his many shady business deals, but her loyalty was not returned, and she was often shown drinking and bearing the burden of her disappointments. After developing alcoholism, during the series’ 12th season, Sue Ellen decides to leave J.R. and the entire State of Texas, taking their son with her. 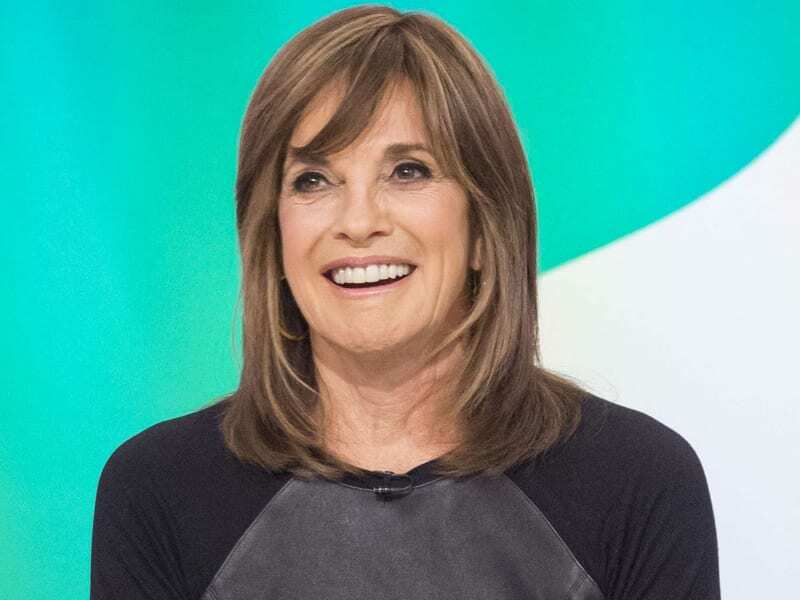 Linda Gray is a talented actress, producer, model and director. She won a Primetime Emmy Award for Outstanding Lead Actress in a Drama Series as well as two Golden Globe award nominations for her role as Sue Ellen Ewing. Linda is famous for starring in Oscar (with Sylvester Stallone), Models Inc., Accidental Meeting and every movie made based on the Dallas television show. She is also no stranger to the theater, acting on Broadway and York’s Theatre Royal. Linda is the mother of two from her former husband. 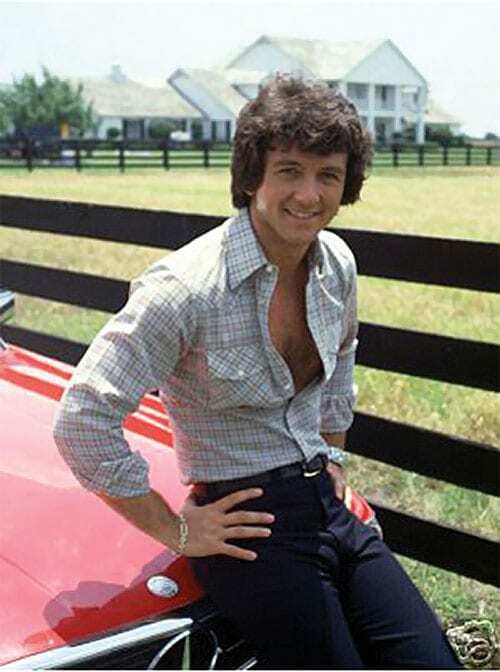 Dashing Bobby Ewing’s drawn-out love affair with the spirited Pamela Barnes captivated Dallas’ fanbase enough to convince the show’s writers not to kill off Bobby at the end of the first season, as they had originally intended (they originally meant to shift the focus onto Pamela from season 2 onward). Bobby and Pamela’s romance was met with disapproval from their families, which had been locked in a war over the local oil industry generations. While Bobby was portrayed as “the good brother” and often sought the moral high ground, his older brother J.R. was seen as “the evil brother,” with whom Bobby often found himself at war, at times resorting to tricks just as dirty in his effort to one-up J.R.
Today, Patrick Duffy is 68 years old and has two children with his wife Caryln Rosser, who sadly passed away in early 2017. An actor and a director, Patrick is known for his work on Step by Step, The Bold and the Beautiful and Welcome to Sweden. 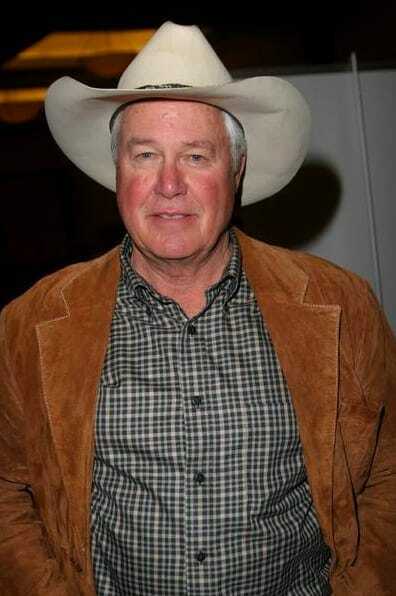 Patrick left Dallas for a year despite the show’s success, only to return for its final season – which required the show’s writers to get creative, as the character of Bobby had already been killed off the show. Their solution raised a lot of eyebrows, but ultimately got people talking about Dallas again: in the last episode of the penultimate season, Bobby is reintroduced and it is explained that his then-fiancée Pamela dreamt his death and the entire last season. 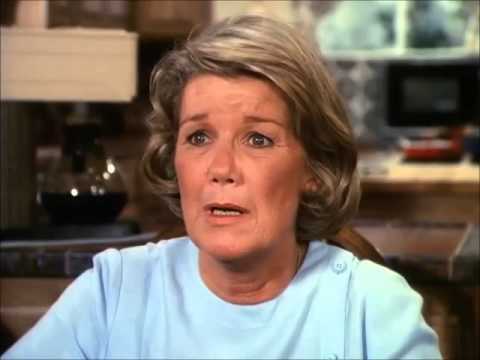 Eleanor Farlow became Miss Ellie Ewing when she married oil baron Jock Ewing, and was seen during the entire series as the matriarch and loving mother of the Ewing clan. She had originally dated Digger Barnes, but when her family was about to lose Southfork Ranch due to the Great Depression, she married Jock Ewing instead, as he was the only one rich enough to save them from ruin. She grew to love Jock and the two were happily married for over 40 years. While Barbara Bel Geddes was not the only actor to play Miss Ellie – film star Donna Reed played her for one season, as well – Geddes was the first (and last) actor to portray the iconic matriarch. Barbara was an actress, an artist, and a children’s author. She has starred in many blockbuster releases such as Vertigo by Alfred Hitchcock and I Remember Mama. Barbara also starred on Broadway and won many awards for her acting. She was widowed by her second husband in 1972. 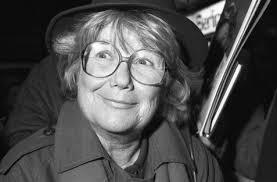 Geddes herself passed away in 2005 of lung cancer, leaving behind two children. 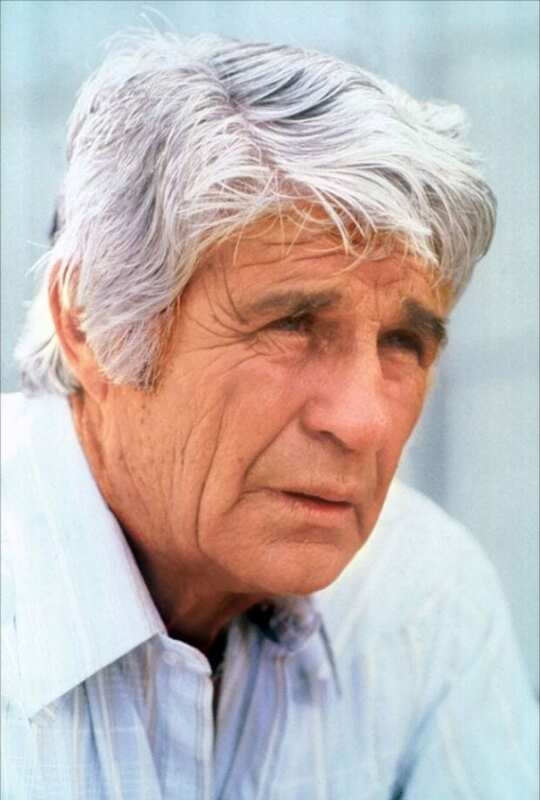 Jock Ewing was the patriarch of the Ewing family and founder of Ewing Oil back in 1930. Jock met Digger Barnes, and together they struck gold – or rather, oil – and soon thereafter the money started pouring in. Their friendship ended bitterly, though, when Jock stole Digger’s girlfriend, Miss Ellie, and married her. The family feud really began between the Ewings and the Barneses when Jock put the oil fields under his name to prevent Digger from gambling it all away. Jock had 3 sons J.R., Gary and Bobby with Miss Ellie, and another son – Ray – from an affair he had with Margaret Krebbs while stationed in Britain during World War II. Jim Davis was born in Missouri in 1909 as Marlin Davis. He served in the Coast Guard in Word War II, before beginning his acting career and subsequently changing his name. Over the span of his career, he starred in many films, namely Winter Meeting, but he is still most famous for his role as Jock Ewing in Dallas. After finding out he had cancer, Jim had to stop acting on Dallas as his illness worsened. He passed away in 1981, at the age of 71 years old. Raymond “Ray” Krebbs is the illegitimate son of Jock Ewing, born after Jock had an affair with a United States Army Air Corps nurse while stationed in Britain during World War II.His father left him when he was three, and Ray was raised by his mother Margaret Krebbs until he was 15. Upon her death, he was sent to Jock to take care of him. The arrival of Ray almost split up Miss Ellie and Jock, who despite not knowing Ray was Jock’s son, knew Jock had had an affair with Ray’s mother. Steven Francis “Steve” Kanaly is currently married to Brent Power and they have two children together. Steven fought in the Vietnam War and later went to become a prime time soap opera star in Dallas. He was also featured on the big screen in The Life and Times of Judge Roy Bean, Dillinger, The Wind and the Lion and Big Wednesday. Today he lives with his wife on a ranch in Ojai, California and paints highly regarded water color paintings. Donna Culver Krebbs was married Sam Culver, the former governor of Texas, when she fell in love and started an affair with Ray Krebbs. She refused to leave her husband, though, who was dying at the time. 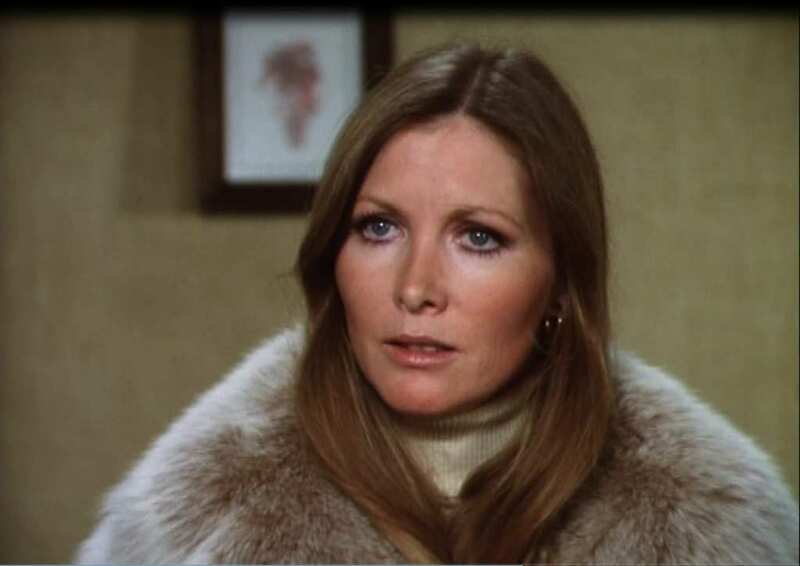 After Sam passed away, Donna had a short fling with Cliff Barnes but ultimately married Ray Krebbs when she deemed a long enough time has passed since Sam’s death. In subsequent seasons, Donna decides to pursue a career in as an oil lobbyist in Washington. She and Ray begin to grow more and more distant from each other, until Donna decides to divorce him, after which the two amicably separate. Susan Howard is an actress, political activist and screenwriter. She starred in the television series Petrocelli as well as played supporting roles in I Dream of Jeannie, Star Trek, Bonanza, Columbo ad Mission: Impossible. She was nominated and won many awards for her role in Howard, Dallas and many more televisions shows and movies. She supports gun rights and is a member of the Texas Republican Party. Now 73, Susan has been married twice and has one child. 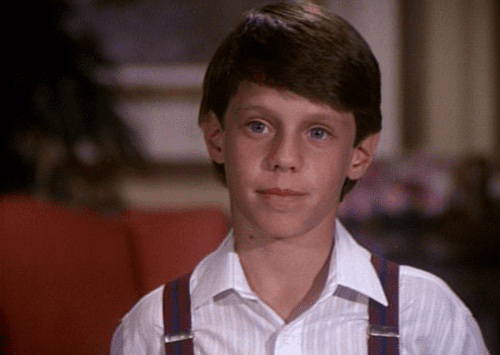 Gary Ewing is the middle child of Jock and Miss Ellie Ewing. While he was Miss Ellie’s favorite, he was never close with his father, Jock. 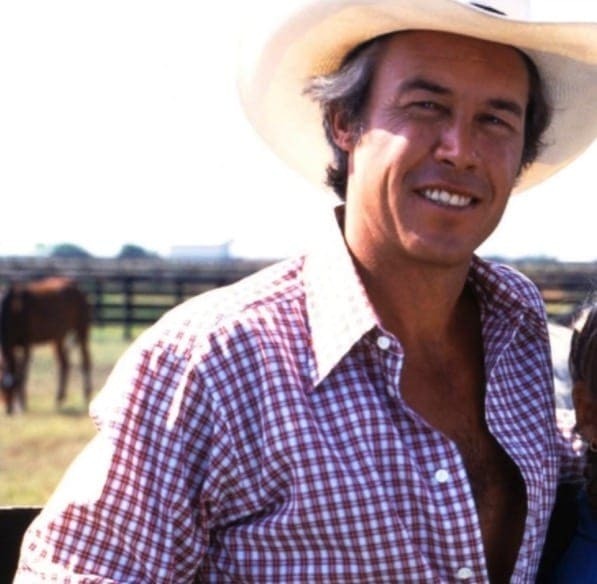 While still a teenager, Gary impregnated Valene, a girl his father deemed was “from the wrong side of the tracks.” At 17, he married Valene, only to divorce and remarry her 3 separate times.Faced with life-long pressure put upon him by his father, Gary leaves Southfork Ranch and moves away from Dallas, though he makes numerous appearances during the show’s run. He eventually becomes an alcoholic and walks out on his family. 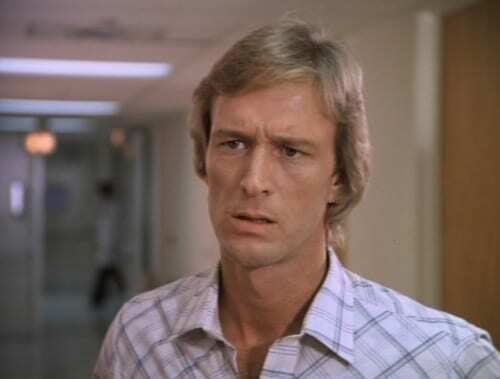 Ted Shackelford is currently 71 years old. 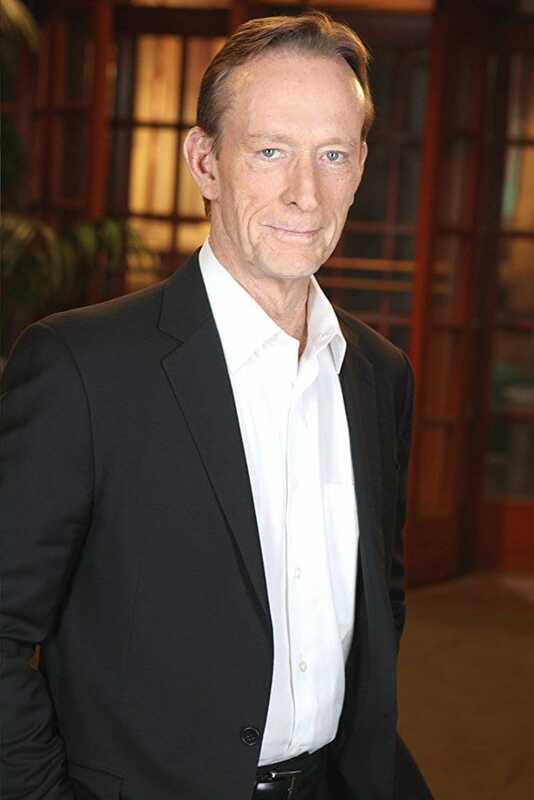 Gary has most recently played the role of twin brothers William and Jeffery Bardwell on CBS’s famous soap opera The Young and the Restless. However, Ted is still most famous for his role on Dallas as well as for starring in its spinoff series Knots Landing, which ran for 14 seasons. Gary has also acted on the big screen in many movies such as Officer Down and Mother of the Bride. Lucy Ewing was the daughter of Gary and Valene Ewing but was raised by her grandparents Jock and Miss Ellie Ewing since her father’s drinking problem led to the collapse of their marriage. Lucy was a troublesome teenager who often skipped school to spend time with her boyfriend Ray Krebbs, who later turned out to be her uncle. She got engaged to Kit Mainwaring – from another rivaling oil company, Mainwaring Oil – until he tells her he is gay. Following this revelation, she calls off the wedding, keeping Kit’s secret in spite of the pain. Over time, Lucy continued to mature, managing to have many more love affairs along the way. Charlene L. Tilton starred in many television shows other than Dallas such as Happy Days and Eight is Enough. She also played the main character in the original Freaky Friday film. Charlene was featured on 500 magazine covers and is also a famous singer. She also participated in the revamped version of Dallas that was released in 2012. 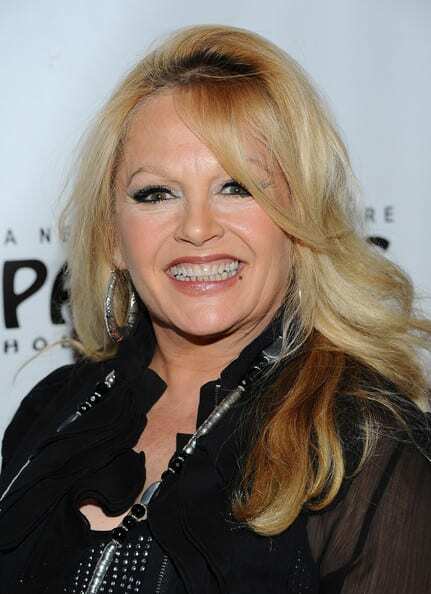 She won many awards, such as the Former Child Star “Lifetime Achievement” Award for playing the role of Lucy Ewing on the original Dallas series. Clifford “Cliff” Barnes is the son of Willard “Digger” Barnes and Rebecca Barnes. The Barnes family has been competing with the Ewing family since the 1930s when they began fighting over oil. The feud of their parents passed on to the next generation with even more force, so that Cliff and J.R Ewing became nemeses. Throughout the series, the slick but not always savvy Cliff is his own worst enemy and repeatedly gets outsmarted by the conniving J.R. However, during the final season Cliff finally beats J.R and takes over Ewing Oil. 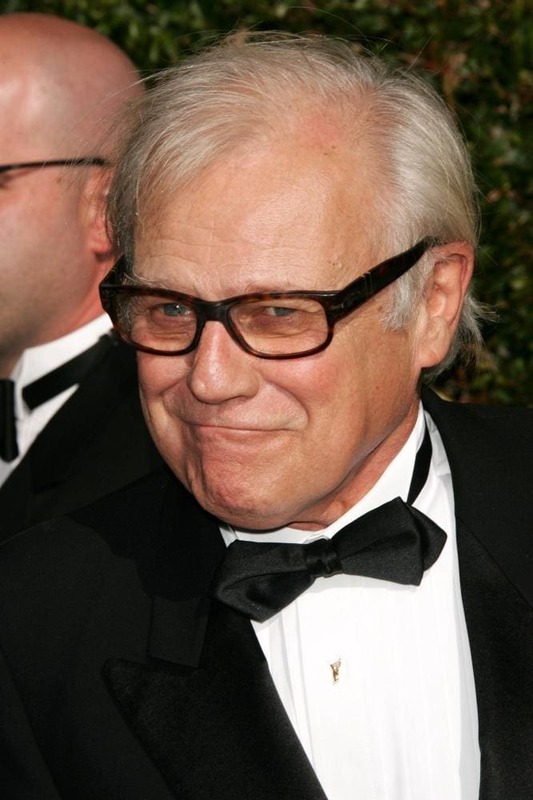 Ken Kercheval is now 82 years old and has been married four times with seven children and multiple grandchildren. Ken started out as a theater actor in New York City’s Broadway, until he switched to the small screen and started acting in soap operas instead. 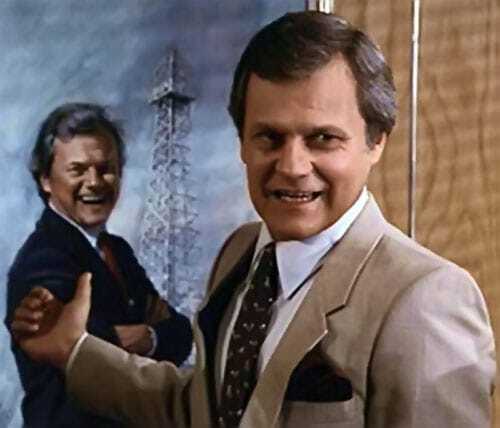 Ken played Cliff Barnes in Dallas from 1978 to 1991 from the pilot to the season finale he was the only one along with Larry Hagman that acted in Dallas from beginning to end. Ken is a lung cancer survivor and a legend on and off screen. Clayton Farlow was raised on the Southern Cross Ranch with his sister Jessica. He became a successful businessman in oil and a ranch owner due to his father’s training. Clayton married Amy and they adopted Clayton’s younger sister Jessica’s child named Steven. Jessica grew jealous of Amy for raising her son, so she set Amy’s house on fire while with her in it. Clayton’s adopted son Steven, more commonly known as Dusty, had an affair with J.R.’s wife, Sue Ellen. While Clayton also found himself attracted to Sue Ellen, he ended up falling in love and marrying Miss Ellie after Jock died. 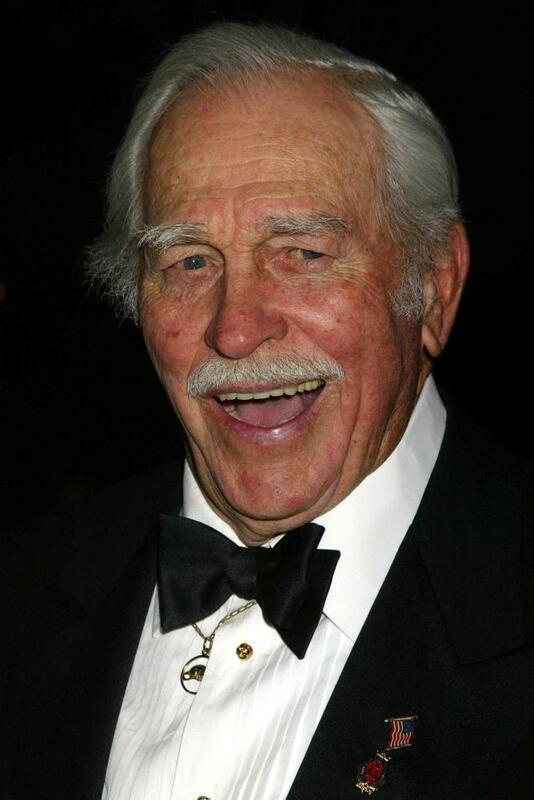 Howard Keel was a famous actor and singer. He is widely known for starring in the MGM film musicals such as Seven Brides for Seven Brothers, Calamity Jane and Wild Bill Hickock. Howard also starred on Oklahoma! and many other plays on Broadway, and appeared on the big screen in the musicals South Pacific and My Fair Lady. He also released a few albums as a solo singer. Keel passed away in 2004 and left behind a wife and four children. Sylvia Lovegren, affectionally known as Sly, worked as J.R’s secretary in Ewing Oil. She normally helped J.R. with all of his schemes and tries to get dirt on his enemies for him. In one incident, Cliff tried to use Sly to get information on J.R. for his investigation on J.R., but sly tricked Cliff by giving him the wrong information. During the last season, J.R. fires Sly when she gets involved with J.R.’s illegitimate son James but ultimately hires her back due to her loyalty to him. Deborah Rennard is an actress, writer and a producer. She also starred in Days of Our Lives, Silk Stalkings, Due South, Land of Doom and Lionheart. She was married to writer, producer and director Paul Haggis. She produced the movie In the Valley of Elah and television series EZ Streets , and also wrote an episode of Due South. Deborah and her ex-husband Paul’s son, James Haggis, is also an actor. She has all but left the acting business. John Ross Ewing III is the son of J.R and Sue Ellen Ewing. John Ross and his cousin Christopher are to aggressively compete with one another just as their fathers had. John Ross is forever trying to emulate his father. In the beginning it was believed that Cliff Barnes was John Ross’ father, but after suing for parental rights a blood test revealed that J.R. was indeed the biological father. Once Sue Ellen divorces J.R., she gets full custody of John Ross. 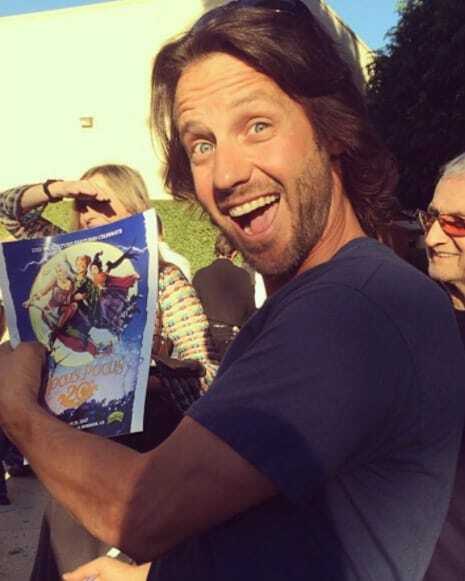 Omri Katz is now 41 years old and has retired from acting. He resides in California and works as a hair stylist. Before retiring, Omri starred in such films as like Matinee, Hocus Pocus, and the television series Eerie, Indiana. Omri also starred in the TV films based on the Dallas television series, namely Dallas: J.R. Returns. Katz won the Soap Opera Digest Award for the most Outstanding Youth Actor in a Prime-Time Soap Opera, for his role as John Ross. Conniving newcomer April Stevens invigorated the show’s later years with her energy and determination to secure her financial future. She first arrives in Dallas as the ex-wife of Bobby and J.R.’s cousin Jack. In their divorce, April is awarded half of all of Jack’s future income, and April’s machinations are largely fueled by her desire to claim her part of the Ewing family fortune. After having an affair with J.R., April falls in love with Bobby, and the two eventually marry. However, her bliss is short-lived, and she is killed on their honeymoon, dying in his arms. Sheree Julienne Wilson is a model, businesswoman and actress. In addition to Dallas, she is most famous for her role on Walker, Texas Ranger. Sheree began as a college graduate in fashion merchandising when one of the photographers mistakenly took her for a model, and the agency signed her on the spot. She moved to Manhattan and was featured in over 30 commercial campaigns as well as many magazine covers. She later moved to L.A. and went on to star in many different movies. Charlotte “Charlie” Wade is the daughter of Jenna Wade. Her father is Italian Count Renaldo Marchetta, though her mother had written Bobby Ewing on her birth certificate. 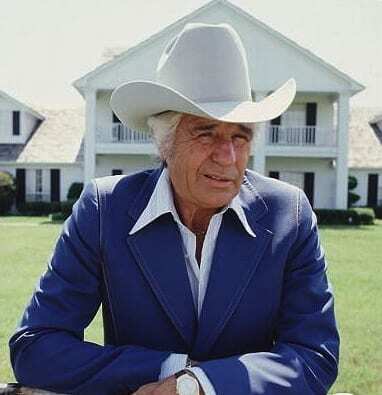 After arriving in Dallas, Jenna and Charlie moved in with Ray Krebbs once Bobby died and Jenna married Ray; however, at the time Jenna was already pregnant again, with a baby from Bobby. Shalane McCall played Charlie Wade on Dallas for five seasons. Before she started acting, she won 110 beauty pageants in California. At point, Brad Pitt played Charlie’s boyfriend on the show. Shalane and Brad began hanging out a lot of set and it is rumored that they dated in real life. In 1989 and at 17 years old, she married her then-boyfriend. She now lives in California with her husband and 4 children, works as a librarian and has completely retired from show business. Doe-eyed, auburn-haired stunner Pamela Barnes Ewing spent the duration of the show feeling like an outsider among the rest of her husband Bobby’s competitive and testosterone-driven family. Born into the rivaling Barnes clan, Pamela shows her strong-willed nature when she falls in love and marries Bobby. She later finds out she was the result of an affair her mother Rebecca had with her biological father, Hutch McKinney, while she married to Digger Barnes. She lived on Southfork Ranch with her husband Bobby, where she urged her husband not to stoop to his brother J.R.’s immoral ways of doing business. She spoke her mind, and while this contributed to her continued isolation, it also made her into an unwavering voice of justice, in a family all too willing to give it up for a quick profit. Vicki Ree “Victoria” Principal is an actress, business woman and entrepreneur. She grew up as an army brat and grew up all over the world. Acting as her own agent, Victoria was the only cast member to omit a clause from her contract that would have granted the show a percentage from everything she made in her other endeavors. “I retained control,” she recalled. “No one owns me.” In addition to film roles in Earthquake and The Naked Ape, Victoria started her own production company and beauty products company, which grosses over $1.5 billion in revenues yearly. Jenna Wade was Bobby Ewing’s childhood sweetheart, with Bobby often riding over to her family’s ranch when they were younger. At the time, Bobby and Jenna fell in love and were engaged to be married, before Jenna left Bobby at the alter and ran away to Italy. There she meets Italian Count Renaldo Marchetta, giving birth to a daughter named Charlotte (Charlie). Upon her return to Dallas and with Pamela and Bobby divorced, Jenna and Bobby begin reunite. Initially, it appears as though Bobby might be the biological father, but Jenna later reveals it is actually Renaldo. Priscilla Ann Presley, who played the role of Jenna Wade for most of the character’s run on the show, is currently 72 years old. Priscilla is the former wife of legendary singer Elvis Presley, and she eventually became the co-founder and chairwoman of Elvis Presley Enterprises. Elvis and Priscilla met when she was only 14 years old while he was serving in the US army in Germany. They kept in contact over the phone until she moved in with him and got married. 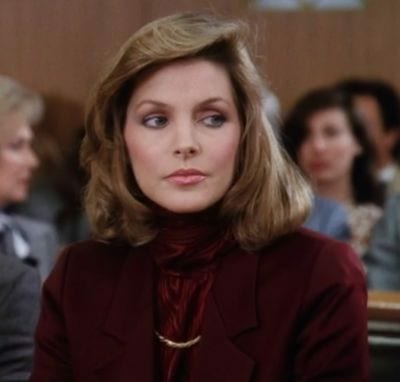 In addition to Dallas, Priscilla also starred in the Naked Gun movie trilogy and appeared in the nighttime soap Melrose Place.